Hello everyone and Happy Father's Day! The Trendy Gals made some projects for dad today. I also added some clear Wink of Stella to the stars. Not sure you can see that too well though. And I used dimensional tape to put the tag on. It was pretty simple and quick to put together. I hope everyone has a wonderful Father's Day! Be sure to visit Twine It Up! 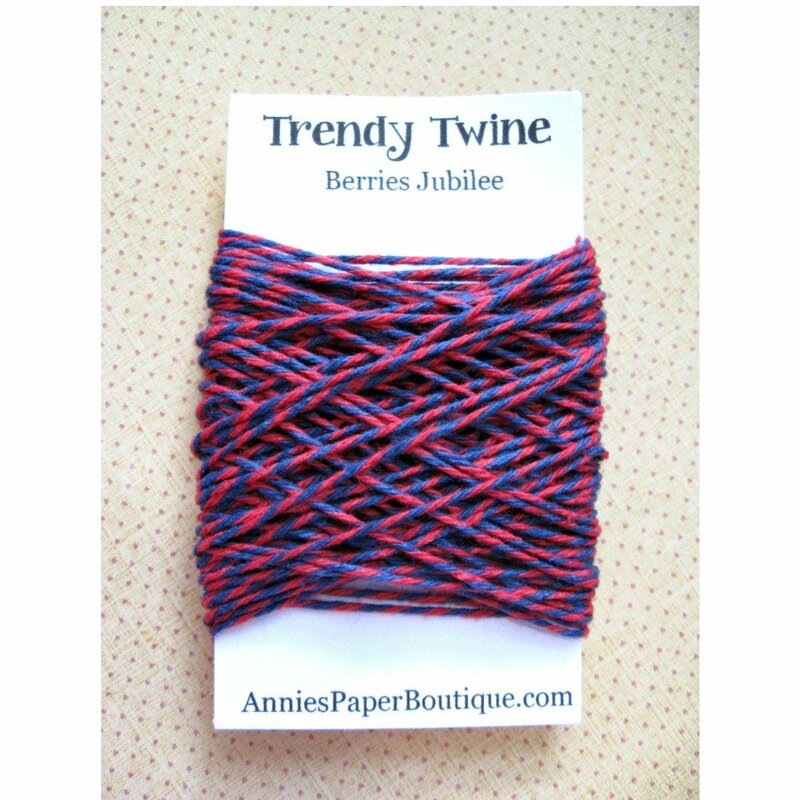 with Trendy Twine to see the other Father's Day projects!! Great Father's Day card Helen! The CAS design on the kraft looks awesome! I love the fun tag you created too! Great design for a Father's day card. I like the colors, stars and choice of twine. 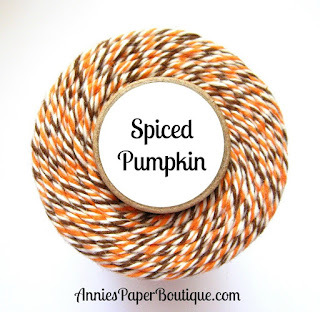 This card makes great use of a "fall" twine for a different occasion! I love it! Awesome Card! Love the way you used the twine..
Helen, I love this. The tag for the focal point is gorgeous and the Spiced Pumpkin looks great with the papers. Thanks so much for joining in for this special post.